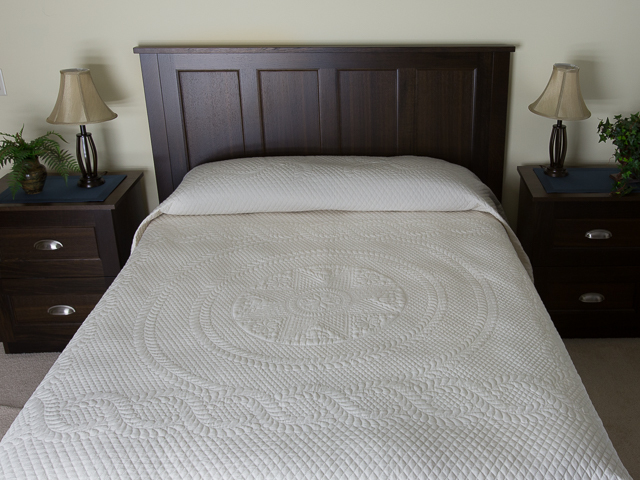 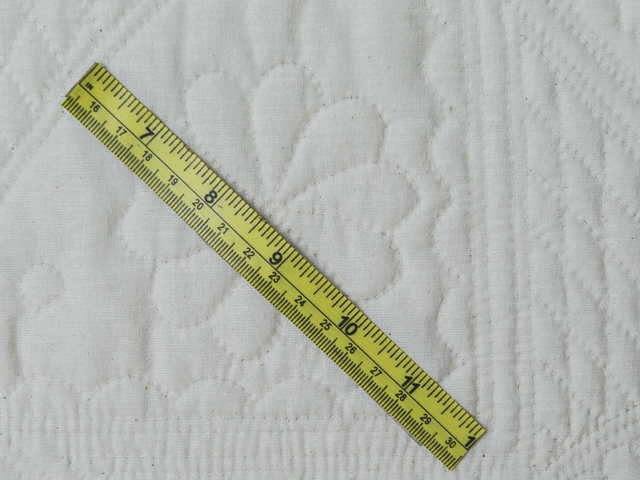 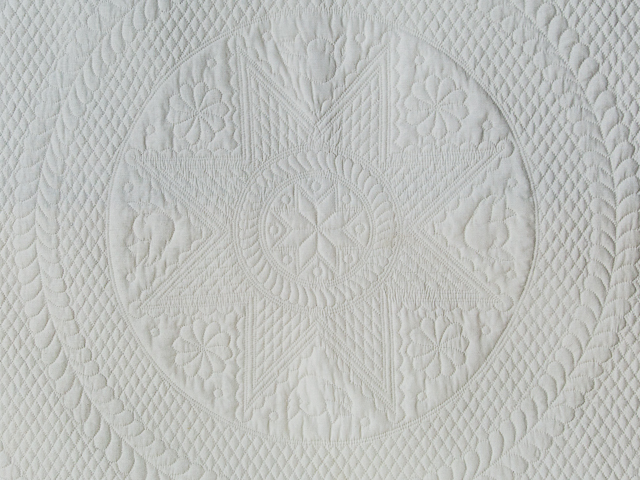 An heirloom all natural quilt in queen size is a wonderful quilt to own. 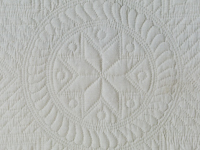 Holding their value, there is a beautifully quilted design of feathers and central medallion star along with cross hatching and a magnificently done border of scallops. 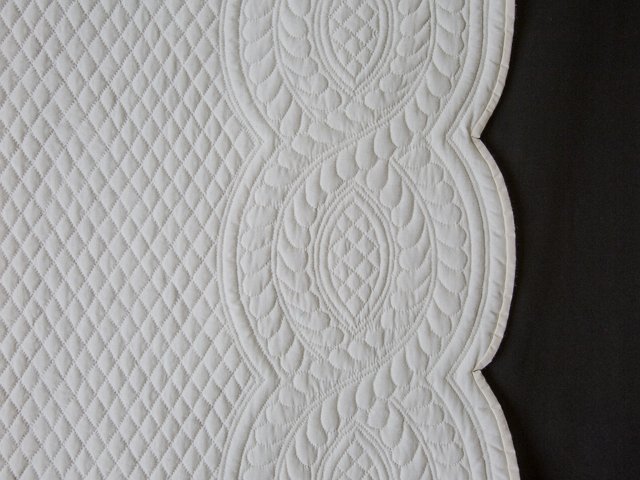 It is a 100 % cotton muslin quilt top and quilt back and binding. 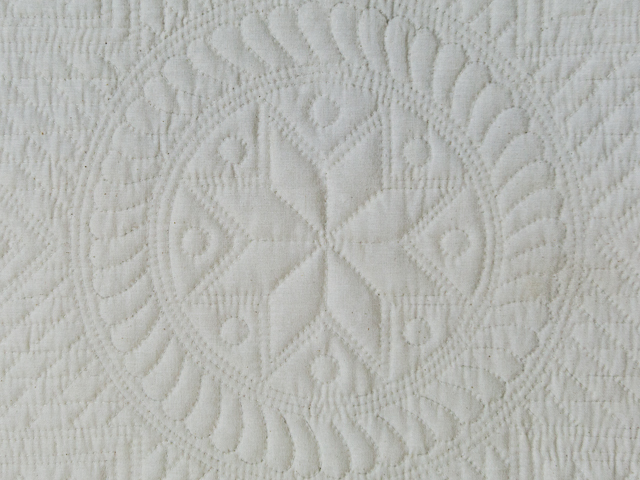 A real showcase of Amish hand quilting for a stunning vintage look and an heirloom at it's best! 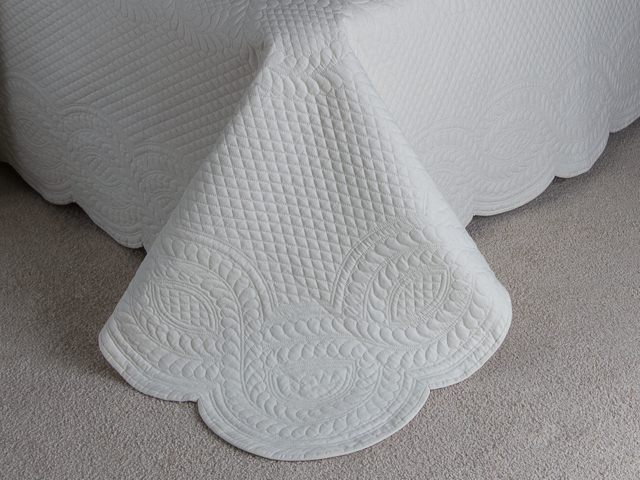 Lovely show stopper. 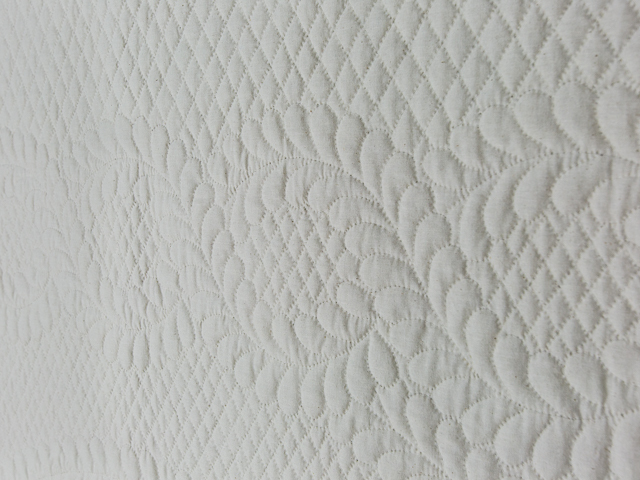 Simply the most amazing display of hand quilting available.